Michael Kondrat, who is now homeless, was arrested for stealing from Stop & Shop and engaging police in pursuit. Michael Kondrat, 66, has been in trouble with the Fairfield police before. The former resident of Four Seasons Road in Fairfield, who now is apparently homeless, had another run-in with police — literally — Tuesday morning that began when he stole $42.28 worth of ribs from Super Stop & Shop on Villa Avenue in Fairfield, according to the report. 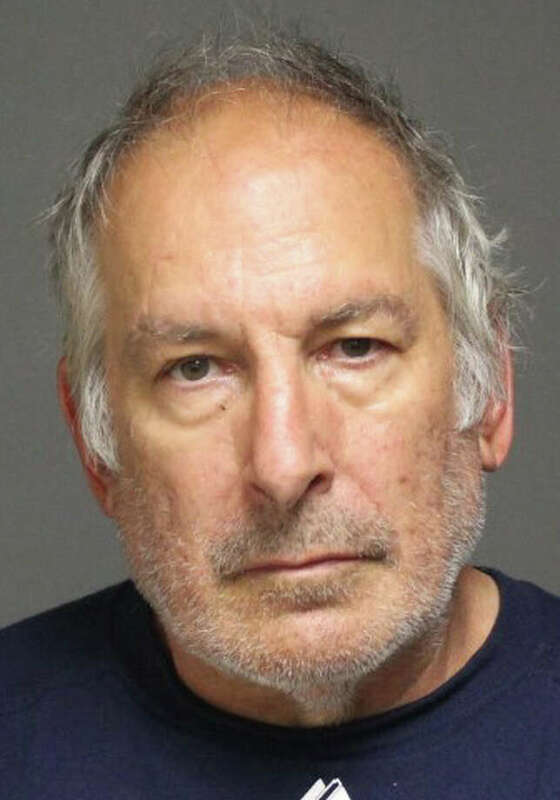 But Kondrat was forced to stop on the highway by Westport police — damaging a Westport police cruiser in the process — and taken into custody by the State Police, who turned him over to Fairfield’s custody. Kondrat was charged with sixth-degree larceny, engaging in pursuit, operating under suspension, operating an unregistered motor vehicle and having no insurance. Because of outstanding warrants for hios arrest for failure to appear in court on cases in Trumbull and Stratford, Kondrat was held on bonds totaling $75,000. He was scheduled to have been arraigned Thursday at state Superior Court in Bridgeport. In 2012, Kondrat was charged with first-degree criminal trespass and breach of peace after he tried twice in one week to take his mother from the Jewish Home for the Elderly, where she is a resident. He was also charged with motor vehicle violations. in 2013, Kondrat was caught in the act trying to take his car from an impound lot by an officer on patrol, according to the report. It had been impounded because it was unregistered, his license was expired and it had the incorrect license plates. He has also been arrested at his former home, which went into foreclosure.